The battery that you use the most is probably the AA Battery. You use AA alkaline batteries for portable electronics, digital cameras, tools and toys to name a few items. Medic Batteries can supply you with the best Alkaline AA batteries. WHY BUY AA ALKALINE BATTERIES FROM MEDIC? AA batteries alkaline are not hard to find, but quality AA size batteries are. You can be absolutely sure your alkaline batteries from Medic Batteries are fresh, reliable, and long-lasting. Just because all AA Alkaline Batteries look the same on the outside, doesn’t mean they are the same on the inside. Wholesale Energizer, Duracell, Rayovac AA alkaline batteries from Medic are always properly stored in our cool, dry warehouse and are shipped immediately. Medic guarantees your Battery AA purchased from us will work the first time. HOW DO I KNOW WHICH BATTERY IS THE BEST FOR MY NEEDS? Medic offers excellent customer service, so when you have a question about whether to use one of our lithium or Alkaline AA batteries from Energizer, our battery experts will be there to answer your questions from 9:00 a.m. to 5:00 p.m. every day. We carry only the best name brands such as the Energizer, Duracell, Rayovac Battery AA. WHEN WILL I GET MY AA ALKALINE BATTERIES? If you order a battery AA from Medic by 4 p.m. EST, they are shipped the same day at a low cost. We also offer a 100% satisfaction guarantee. If you aren’t completely satisfied with your Medic Discount batteries, we will take them back. 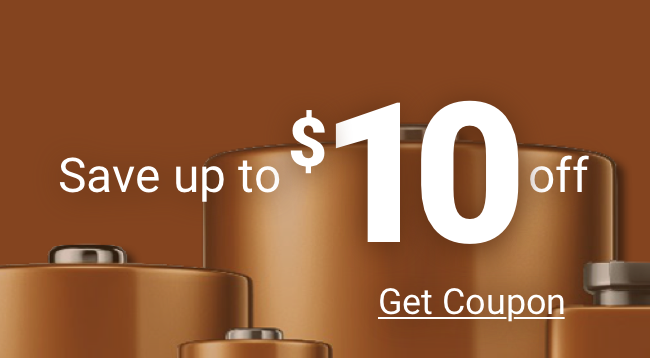 If our discount batteries damage any device, we’ll replace it, no questions asked. Put your trust in Medic – we’re all charged up for you.